A superior wax for darker woods. 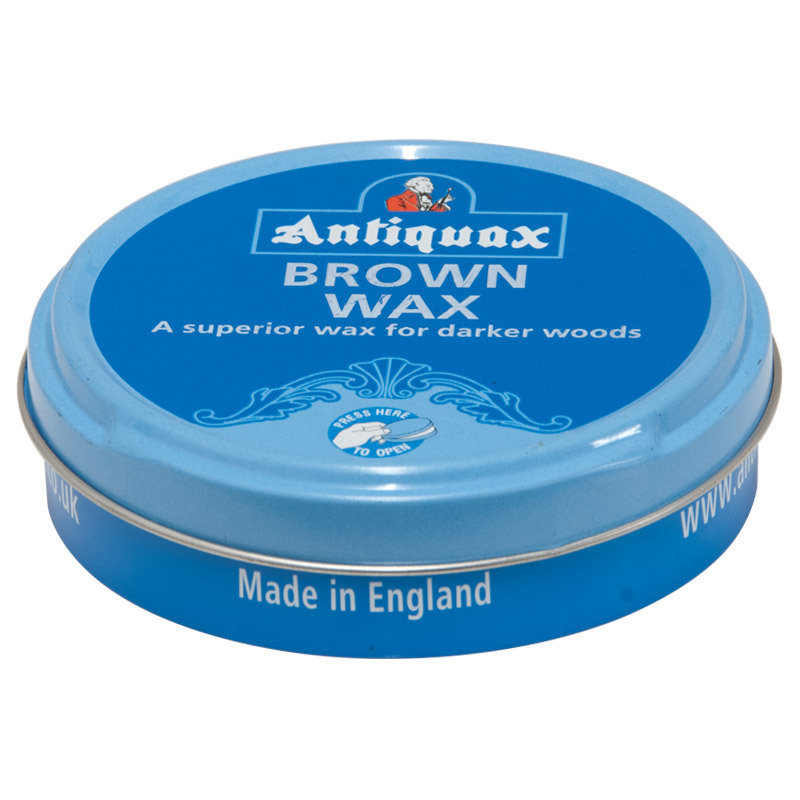 Brown wax polish encompasses all the original qualities of Antiquax Wax Polish but incorporates a brown staining property for all types of dark wood. 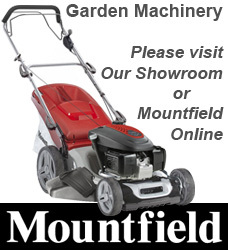 Regular use will help disguise scratches and irregularities. The polish also augments the natural beauty by enhancing the patina and enriching the grain.